Our modern way of life is critically dependent on the secure transmission of data. The conventional encrypting method, using a public key, is endangered by the advent of Quantum Computers. The Quantum Key Distribution (QKD) technique, based on fundamental laws of nature, is resilient against classical and quantum computer attacks and therefore seen as THE solution to this threat. However, there currently is no one-size-fits-all QKD hardware solution and end-user protocol, and implementations are bulky and expensive. The UniQorn project addresses affordable holistic component- and network-level integration concepts of discrete and continuous variable quantum communication, following a novel methodology, from fabrication to application. 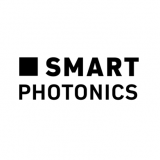 SMART Photonics is responsible for the required advancements in its photonic integration platform, e.g. on the reduction of crosstalk and the precision of passive and active elements. The results will be used by TU/e to design an In-phase Quadrature Modulator and mode-locked laser with 2.5ps pulses at 1 Ghz repetition rate and ~10mW optical output, to be processed in our platform. The quantum-grade structures and components will become part of our next generation toolbox. 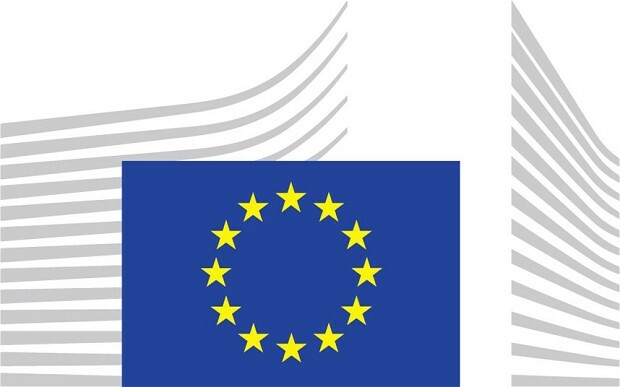 This project has received funding from the European Union’s Horizon 2020 research and innovation programme. The publication reflects only the author’s view. 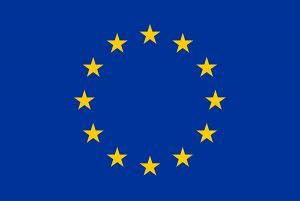 The commission is not responsible for any use that may be made of the information it contains.